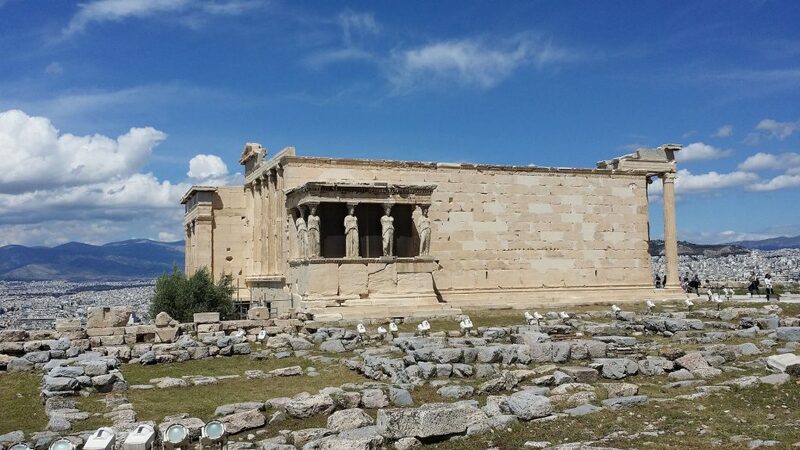 Athens - Vist the Birthplace of Western Civilization - The Travel Agent, Inc.
ATHENS Visit the birthplace of democracy, Western civilization, and philosophy firsthand. 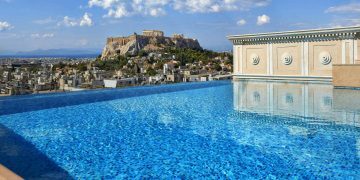 Visiting the sights of ancient Greece, and Athens in particular, is steeped in the gravitas of its history, more so than most other places in the world. 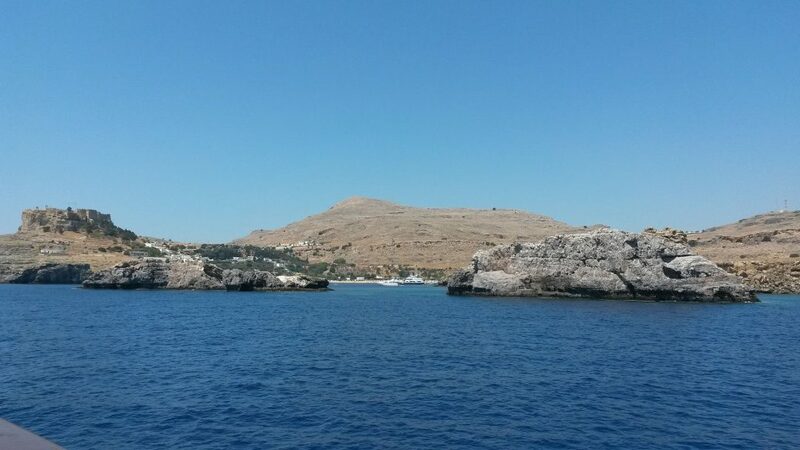 Here you are visiting the birthplace of democracy, Western civilization, and philosophy firsthand. It’s nearly impossible to walk through Parthenon and the Acropolis without musing on the great people in whose footsteps you walk. 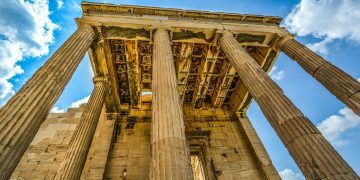 A must-see on any European tour, Athens’ ancient heritage and modern pace merge in ways that are both fascinating and at times overwhelming. 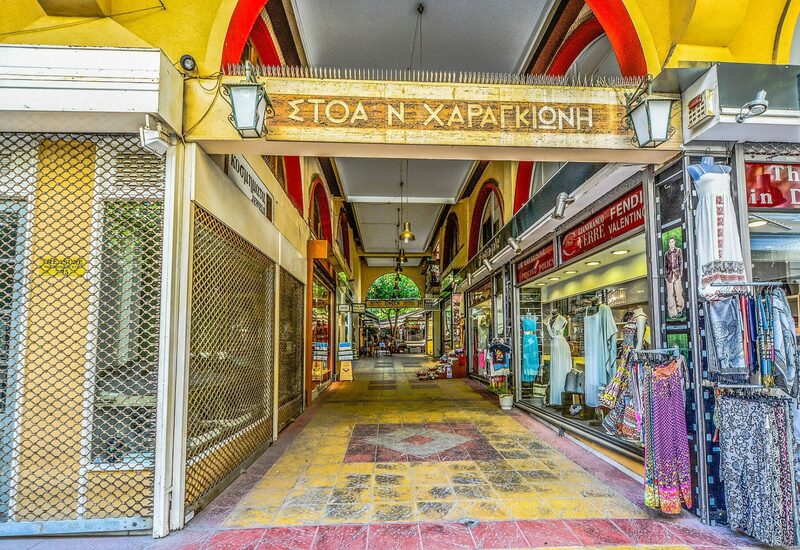 Cars and buses maneuver through the ranks of concrete high-rises, but then you turn down a cobbled lane and discover vine-swathed tavernas, tortoises trundling through ancient ruins, and bazaars teeming with dusty treasures. Seek out a sleek cafe, art gallery, or outdoor cinema that serves ouzo under the stars. 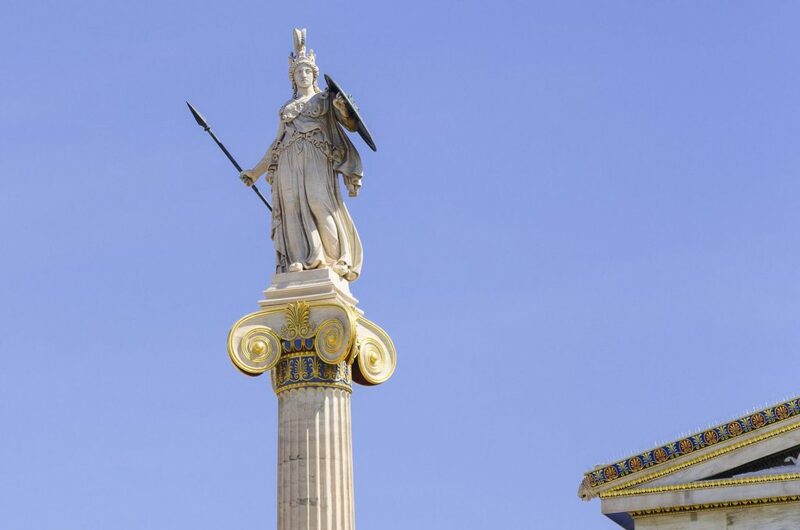 Greece’s capital has been reinventing itself and the results could not be more charming. The metro routes are extensive, with stations that dazzle, full of marble and antiquities. 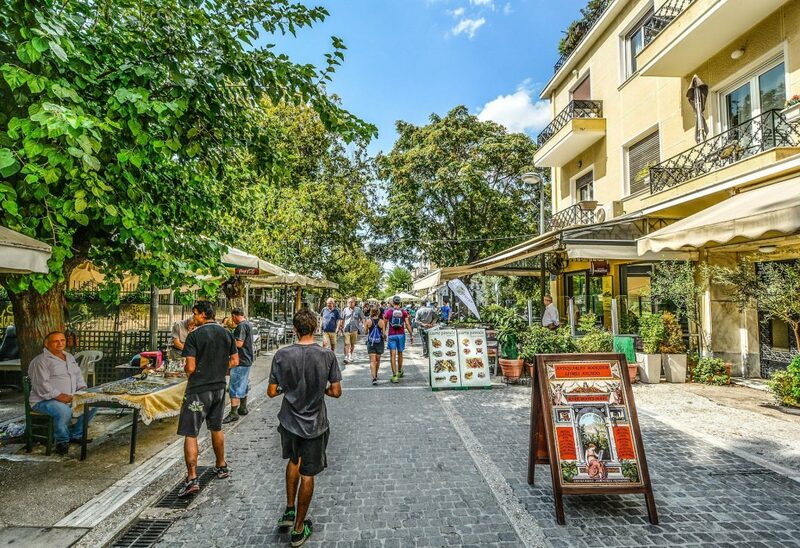 Congested downtown streets have been converted to pedestrian walkways, which has greatly reduced Athens’ notorious smog and noise. Gentrified districts—such as Gazi—host cafes, clubs and chic restaurants. Make time to see some of the city’s many wonderful museums. 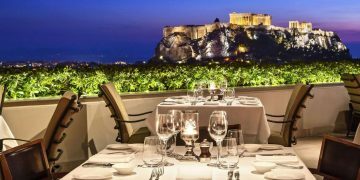 The Acropolis Museum and the National Archaeological Museum, are filled with an unsurpassed collection of Greek art and artifacts. Athens’ 19th-century Acropolis Museum has been replaced by a fine new Acropolis Museum that has brought 21st-century, high-tech architecture to the city in the form of a stunning exhibition space. The Benaki Museum and the Greek Folk Art Museum are also fantastic. Children, students, and senior citizens are eligible for discounts on admission (usually 50%) at most museums and archaeological sites. Plan midday visits to the museums during the summer to get a welcome break from the oppressive heat.